You are here: Mascus Ireland > Farming Equipment > Fertilizer application > Slurry tankers > Samson > Samson 8000l slamsuger Nye dæk. Videos of Samson 8000l slamsuger Nye dæk. 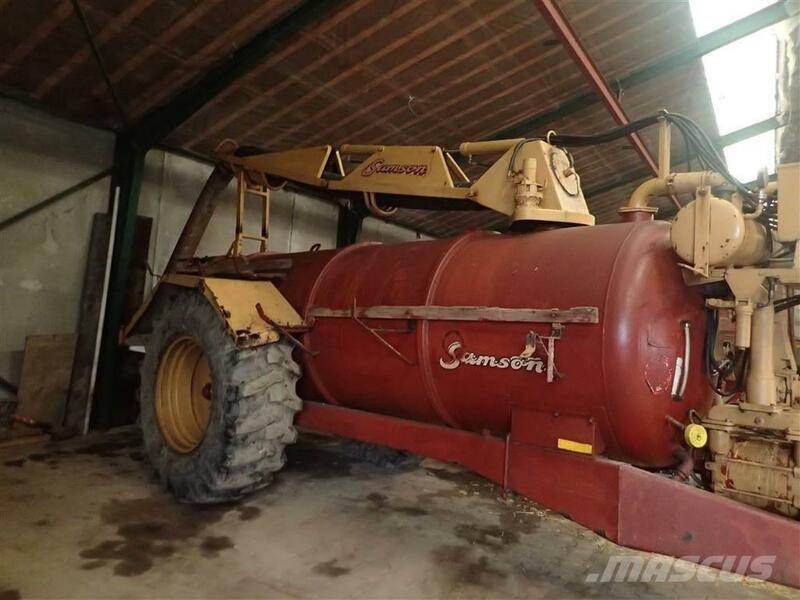 Brand / model Samson 8000l slamsuger Nye dæk. Other information/spec Slamsuger, Samson, 8000 L, nye dæk.